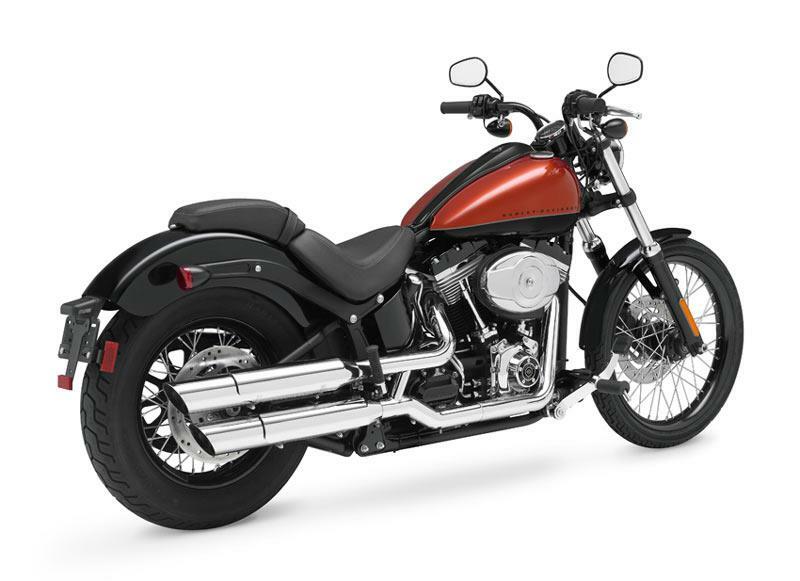 This is Harley-Davidson’s new 2011 Blackline, a Softail-based cruiser featuring a back-to-basics styling, new fuel tank and split drag handlebars. The new bike was unveiled in New York last night (Thursday) and follows a recent trend in customising, away from the usual lashings of chrome and colour in favour of a dark ‘old school’ look. Specification-wise the most noticeable changes are the new ‘Split Drag’ bars with each, separate bar now mounted directly onto the top yoke plus the new, 18-litre fuel tank complete with ‘Blackline’ trim down the centre of the tank. The engine gets new gloss black powder coat on the rocker covers, crankcase, outer primary covers and gearbox side covers. 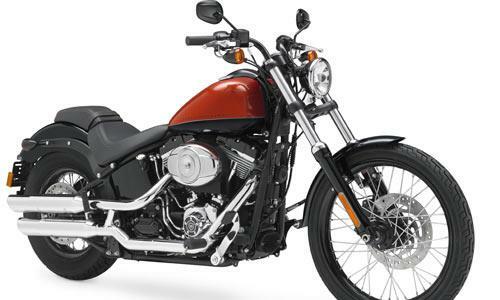 The new analogue clock and compact headlight are tucked in low, while a new rear fender rounds off the rear. The all-new Blackline will be exclusively unveiled in the UK at the MCN Carole Nash Motorcycle Show from the 3rd -6th February.